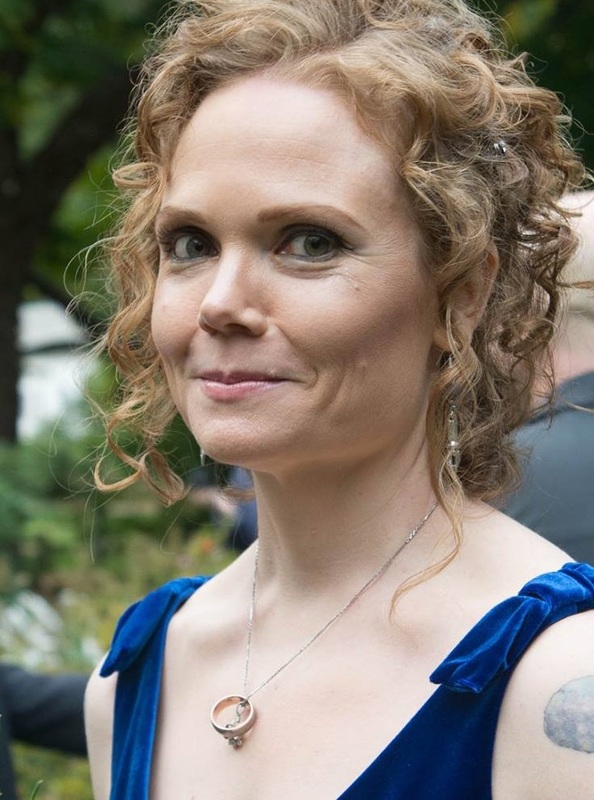 Amanda Downum is the author of the Necromancer Chronicles—The Drowning City, The Bone Palace, and Kingdoms of Dust—published by Orbit Books, and Dreams of Shreds & Tatters, from Solaris. Her short fiction has appeared in Strange Horizons, Realms of Fantasy, Weird Tales, and elsewhere. On September 16, Amanda, along with fellow author Marshall Ryan Maresca, will teach “Worldbuilding for Speculative Fiction” at St. Edward’s University in Austin, TX. This class will introduce strategies for building a fictional world that readers don’t know, either because you invented it or because they’ve never been there. We asked Amanda about the books she’s learned from, challenges she’s faced in her own work, and what people will take away from the class. What is a book that you recommend to people over and over? What makes it so compelling? Elizabeth Bear’s Range of Ghosts is one of my favorites. There are many plot elements that might be familiar to fantasy readers—a quest, a princess, a kidnapped love—but the world and characters are rich and nuanced and elegantly drawn, and the setting is refreshingly different. In your own work, what has been one challenge posed by the craft, structure, voice, etc., of a book that you’ve had to puzzle out? For me the challenge of every novel is the middle. I’ve introduced characters, given them goals and obstacles, complicated the situation, and then . . . I find myself confronted with a vast selection of choices: what happens next, whose is the best POV to tell it, what secrets are the characters keeping, how quickly do events occur? Answering these questions correctly gives the book the momentum that carries it to The End. Getting hung up on a wrong answer—or a wrong question—usually leaves me stuck for weeks. And this puzzle repeats itself for every novel or story I write. Has there been a moment of epiphany in terms of your work, when you thought, “This is it! Now I know what I’m doing?” How long did that feeling last? All my novels are a series of epiphanies strung between long stretches of clueless fumbling. Usually those epiphanies are in regards to a character’s motivation, a plot point, or an important piece of worldbuilding. The chemical rush of the “ah-ha!” moment tends to last a day or so, but the memory of it keeps me going for weeks or months, hunting for the next one. What piece of advice do you find yourself giving to writers again and again? Finishing work and learning from it is one of the best ways to grow as a writer. Put your best effort into a story, but don’t fixate on making it perfect or even saleable. If you find yourself revising over and over again, move on to a new project. Stretch new muscles. What is one thing that people will take away from this class? Hopefully, different ways to think about worldbuilding and to let it gracefully find its way into a story. Click here to learn more about and register for Amanda’s class. Click here for our current class schedule.